PP 12 is represented by a comparatively small budget, but is essential for the project. It will contribute to the extensive experiences and measures of innovation and the promotion of gender equality and SMEs, which have been implemented in Norway with great success. PP 12 contributes to the WPs 3, 4 and 5. 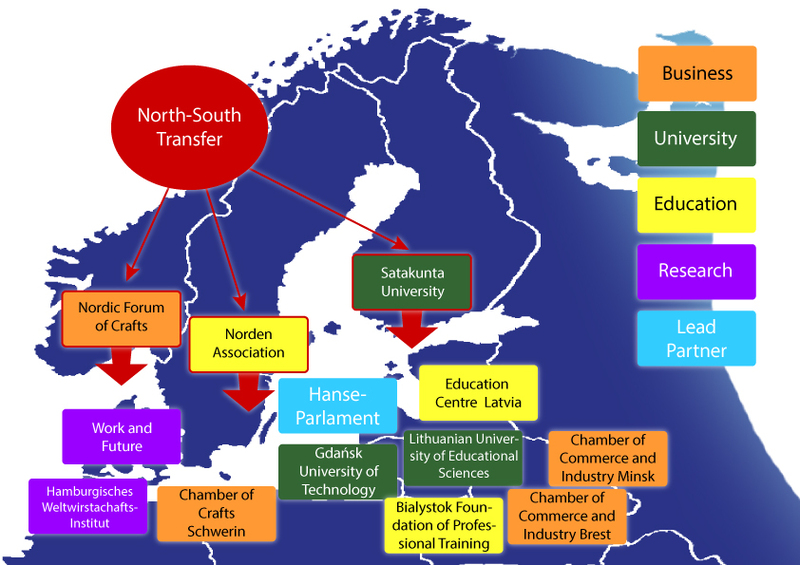 Since craft institutions from Denmark, Finland, Norway and Island are represented in the Forum, experiences and Best Practice from all these countries can be used in the project work.